Matilda "Tilly" Gasparich, 98 of Oakmont passed away surrounded by her loving family on Monday, March 11, 2019 . Born on February 20, 1921, in Pierce, West Virginia she was the Daughter of the late John and Anna Kaus. Beloved Wife of the late John T. Gasparich. Loving Mother of Diane (Jack) Singer, Joanne (Robert) Pica, Peter (Stephanie) Gasparich, Stephen (Deborah) Gasparich, and the late Mark Gasparich. Grandmother of Marianne, Lori, Jack Robert, Holly, Robert Jr., Melissa, Christine, Juliana, Eric, Elizabeth, and the late Richard. Great Grandmother of Kate, Kristen, Brody, Shane, Colten and Aiden. Sister of the late John Kaus, Sr., Emil and Rudy Kaus, Anne Grimm, and Christine Potthoff. Tilly was a member of St. Irenaeus Catholic Church, SNJP, and the CFU. She was a wonderful baker, housewife, and a hairdresser at the former Merriman's in Oakmont, and was a master at her trade. She loved her polkas and listened to them every Sunday after Mass. Above all, Tilly lived her life in a strong faith in God and an unwavering love of family. She was an amazing cook and baker and loved her sweets.Friends and relatives will be received on Monday, March 18, 2019 from 2-4 & 6-8 p.m. at the BURKET-TRUBY FUNERAL HOME CREMATION & ALTERNATIVE SERVICES INC. 421 Allegheny Ave. Oakmont. Mass of Christian Burial Tuesday, March 19, 2019, 10 a.m. St. Irenaeus Catholic Church, Oakmont. Interment will follow next to her husband, John in the Verona Cemetery, Oakmont. 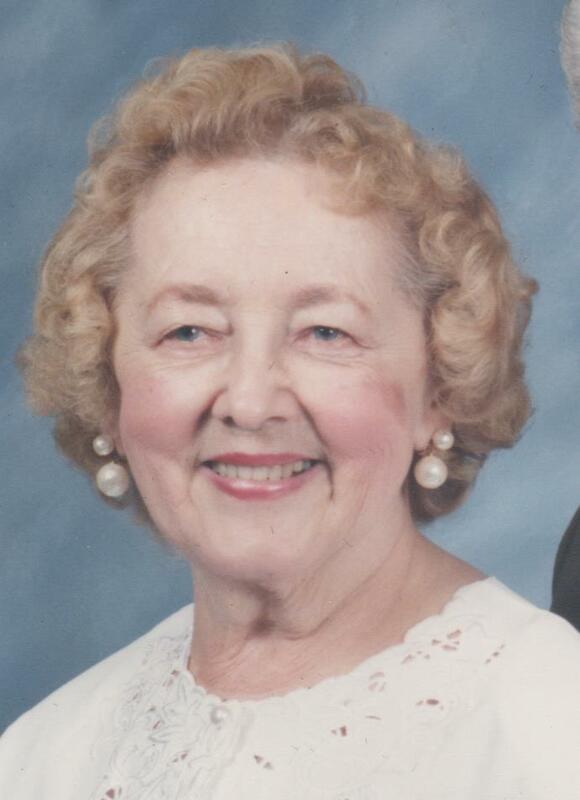 Memorial contributions may be made in her name to St. Irenaeus Catholic Church, 387 Maryland Ave. Oakmont, PA 15139.